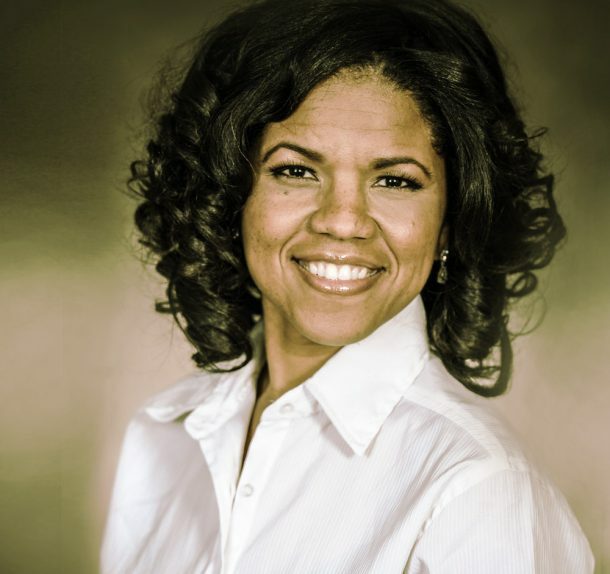 Ramona Houston, PhD, PMP, has a multifaceted career as a scholar, speaker and strategist. American race relations, higher education and community outreach and engagement are the principal spheres of her work. Whether she is producing scholarship, speaking, or coordinating projects, Ramona seeks to fulfil her professional mission of inspiring minds, connecting communities, realizing visions and impacting the world. Ramona earned her PhD degrees in History from The University of Texas at Austin and her BA degree in Spanish and History from Clark Atlanta University. An American historian, Ramona specializes in 20th century American history, civil rights and race relations, specifically its African American and Mexican American dimensions. Through her scholarship Ramona seeks to promote the importance of diverse groups working together to increase their capacity and effectiveness in producing positive social change. Valued for her expertise, Ramona appears as a subject matter expert and guest analyst for various media outlets and contributes articles for print and online media. Ramona also publishes a blog that highlights, celebrates and promotes the history, people, culture, organizations, and events of the African American and Latino communities. Appealing to a wide range of audiences, Ramona serves as a speaker for various types of programs and occasions. Whether serving as a keynote speaker, workshop presenter, panelist or moderator, Ramona incorporates scholarship, personal stories and humor to engage and inspire her audiences. Through Ramona’s presentations audiences learn to think critically and act strategically when addressing complex personal, professional and social issues. Ultimately, Ramona seeks to encourage her audiences to make a positive impact on our communities, nation and world. Considering her areas of expertise, Ramona is also an ideal speaker for Black History Month, Women’s History Month, and Hispanic Awareness Month programs. A Project Management Professional (PMP) skilled and effective in strategic planning and execution, Ramona strengthens organizations, communities and brands as a community outreach and engagement strategist. As principal of Kaliráh Strategies, Ramona helps clients to reach, serve and impact diverse communities by strategically designing, managing and executing their community outreach and engagement projects. With over twenty years of experience in project management and working in diverse communities, Ramona excels in managing projects, people and resources. Detailed and well-organized, Ramona has designed, planned and executed a variety of projects, programs, initiatives, and events for government entities, educational institutions and nonprofit organizations. Ramona frequently teams up with her sister Rhesa Houston, DVM, as The Houston Sisters. The Houston Sisters work together to teach young women and girls strategies on how to realize their own personal power and potential. Through their publications, presentations, and programs their audiences learn principles and practices that will empower them to live healthy, prosperous and fulfilling lives. Ultimately, The Houston Sisters are on a mission to inspire women and girls to fully embrace and manifest their greatness. Ramona Houston, Ph.D., PMP, has a multifaceted career as a scholar, educator and community engagement strategist. Contact us today to help you achieve your social mission.